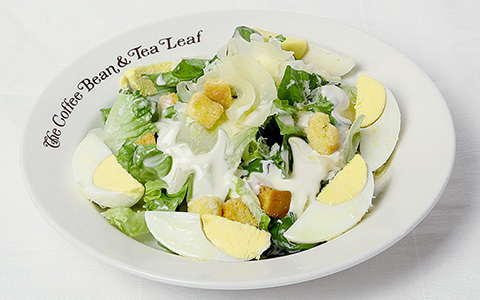 Tossed together to make this appetite-satisfying salad are romaine lettuce, hard boiled eggs, croutons, caesar dressing and parmesan cheese shavings. 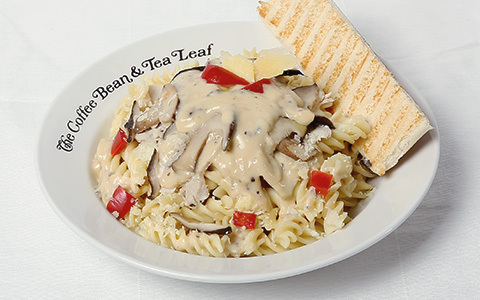 Chunks of roasted chicken, mushroom, on a bed of pasta and topped with a rich, creamy sauce. 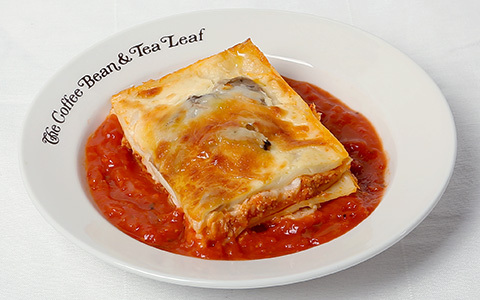 A traditional Italian dish made from layers of pasta sheets, marinara sauce and minced chicken meat. 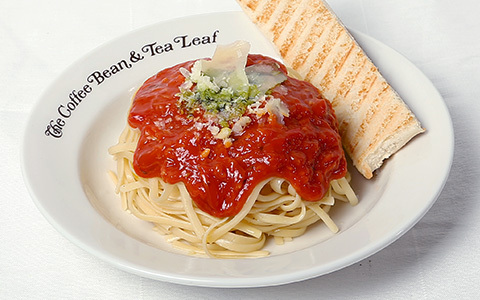 As simple as it sounds but perfectly delicious made from a delicious combination of marinara sauce, herbs, and pasta.